At Planet Kitesurf we offer over 60 of the world's best kitesurf destinations, all personally visited by our team of experts. Call us on 01273 921 001 to get our latest offers. Planet Windsurf is the original windsurf holidays company, sending customers on incredible windsurf holidays since 2000. We offer the world's very best locations, all personally tested by our team. Expert advice and hand-picked, personally checked, dive holidays & luxury liveaboards. Planet SUP are the UK's first holiday company to offer dedicated SUP holidays at a growing range of great destinations worldwide. Planet Ski offer luxury tailor-made ski and snowboard holidays to Austria, Switzerland and North America. Planet Travel Holidays specialise in luxury tailor-made active sports holidays worldwide. Through its team of highly experienced travel professionals, the company offers expert impartial advice, backed up by full ATOL and TTA financial protection. Planet Travel offer windsurf, kitesurf, dive, ski and SUP holidays worldwide. 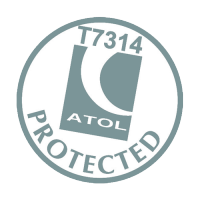 All our holidays with flights are covered by ATOL and TTA, and our holidays that do not include flights are still covered by our TTA protection, which means that you are 100% financially protected when you book your holiday with us. Book with complete peace of mind. We set ourselves apart by offering an unrivalled level of service. All our staff having first hand experience of the resorts and hotels we offer. 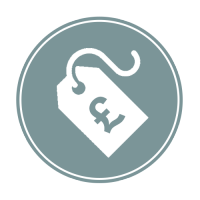 You can also get immediate quotations by phone or use our unique and powerful 30 second online holiday ‘Quick Quote’ tool. 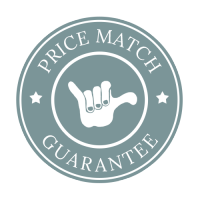 We are proud to not only offer the best selection of accomodation and flight options for each destination we sell but through our Price Match Policy we won’t be beaten on price. We guarantee with Planet you’ll get the best possible price available for your selected dates. At Planet Travel Holidays we pride ourselves on the highest level of customer satisfaction. 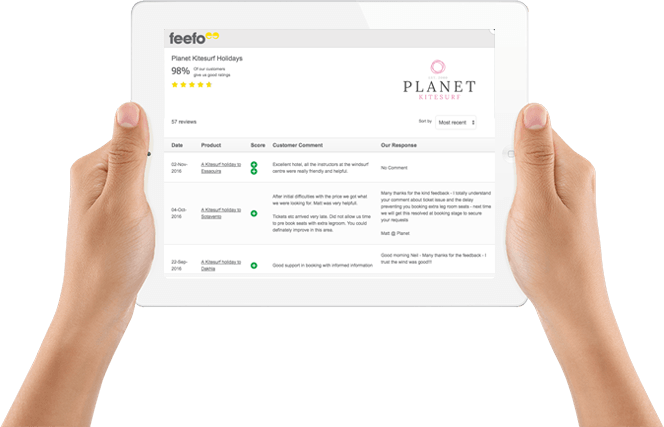 We have a 98%+ customers service rating with independent review company – Feefo. We have a range of active sports holiday brands each offering a diverse range of destinations and hotels and each built around a single activity. The absolute authority on windsurf holidays worldwide. Luxury Diving Holiday and Liveaboard Specialists. Luxury Stand Up Paddleboard holidays worldwide. Tailor-made luxury family holidays worldwide.